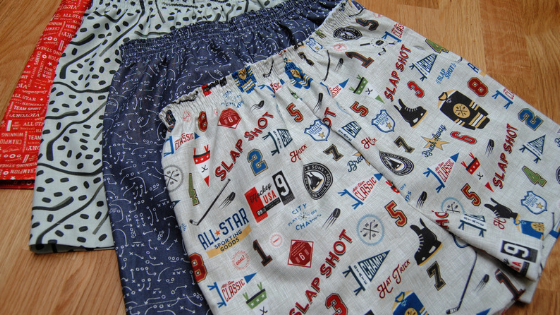 Today’s stop on the Varsity Project Tour takes us to Hem Me In, where Bonnie is sharing these super fun Lucky Boxers made with Varsity Hockey fabric designed by Deena Rutter. Hop on over to Bonnie’s BLOG for more photos and details about these totally awesome boxer shorts. You’ll also find Bonnie on Instagram @hemandbind. Deena Rutter’s Varsity collection features Hockey, Basketball, Volleyball and Football. 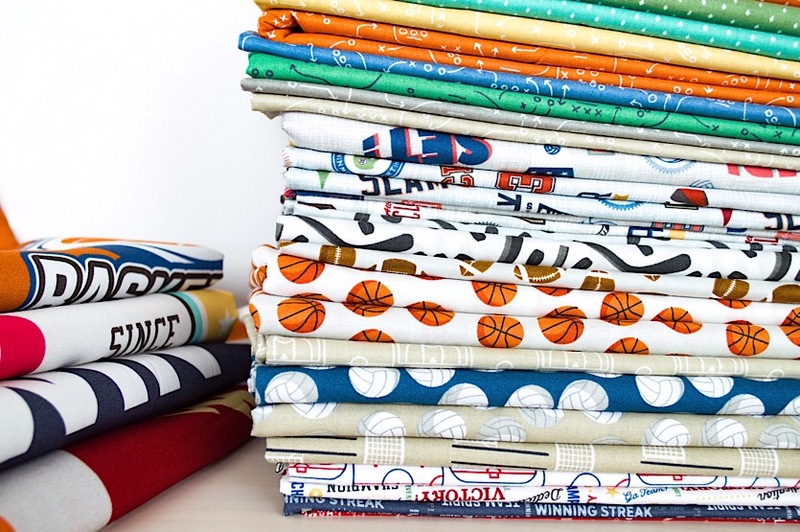 Varsity is available now at your favorite local and online quilt shops, so pick up yours today and share your makes with us on Instagram using #rileyblakedesigns #iloverileyblake #fabricismyfun.